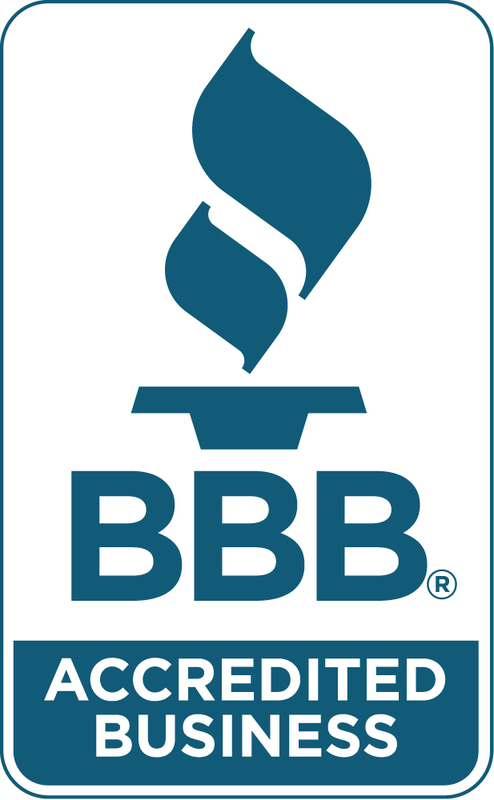 Owens Corning® Roofing Platinum Preferred Contractors are acknowledged for their unsurpassed service in the industry, ranking in the top tier of our Preferred Contractors. EagleView is committed to providing efficiency, profitability and precision with a large team of software developers and hundreds of highly trained technicians with dimensional understanding to construct the most precise reports and evaluations available today. Roof Roof SC has pledged to ensure that each customer receives their "best and safest choice" in roofing and are authorized to offer the Weather Stopper System Plus Ltd. Warranty. 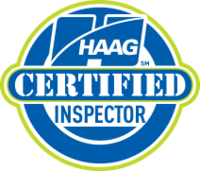 HAAG Certified Roof Inspectors have undergone intense and detailed 3-day Certification Programs which are constructed for intermediate leveled professionals. The course incorporates damage assessment instruction and certification. 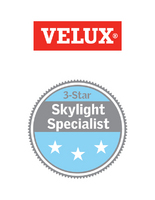 The Velux Skylight Specialist Program creates a partnership between Velux and installers to provide customers with the best experience possible, from product selection to installation and service. 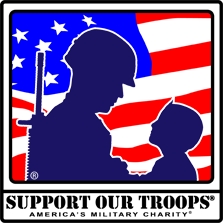 SupportOurTroops.Org is a 501(c)(3) public purpose charity through which Americans strengthen the morale and well-being of their current military service members and their families.